Our goal is to continue providing the highest quality, most innovative orthopedic and comfort care products in the industry. We will always do so in a manner that is responsive to the needs of the medical professional, with a focus on consistently evolving our company and approach to enhance patient satisfaction. 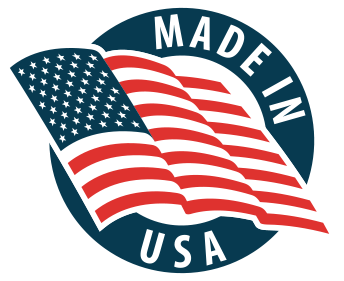 Banyan Healthcare proudly manufactures all of our products in America. It is a pledge that we made when we founded the company in 1994, and we have maintained that commitment to this day. We understand the importance of supporting the U.S. economy in every way possible, and that’s why we’ll always continue to develop and create all of our products right here on American soil.